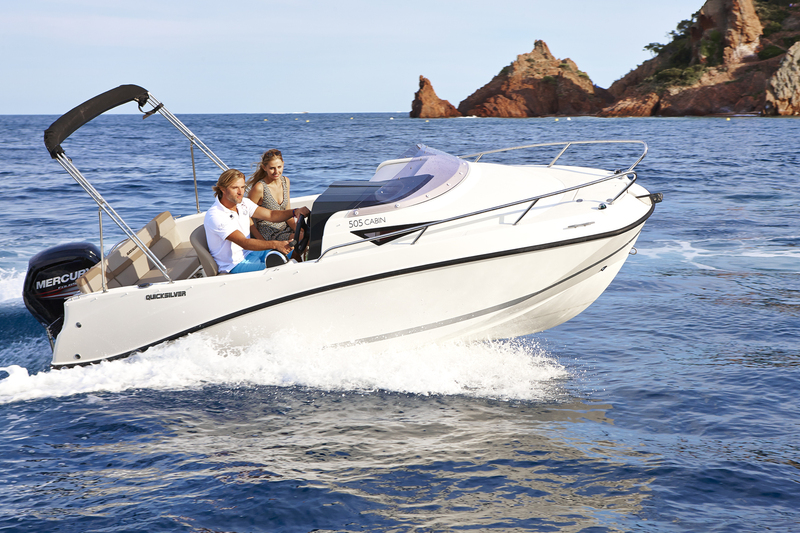 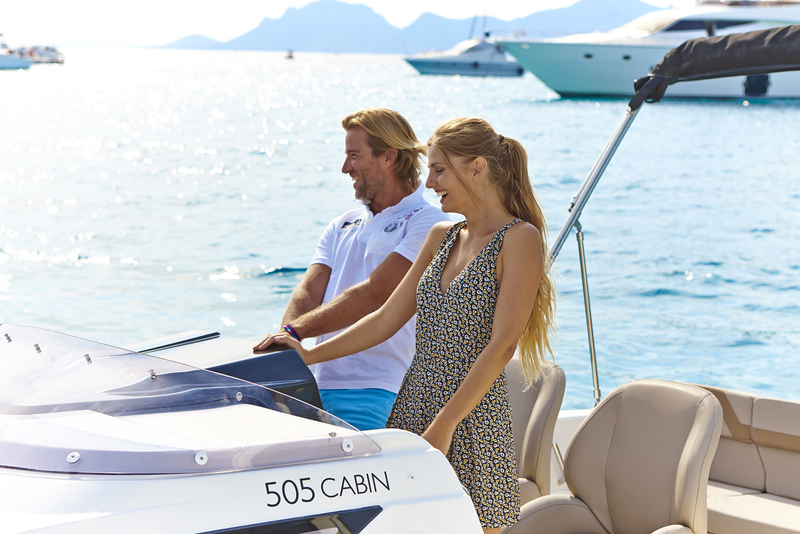 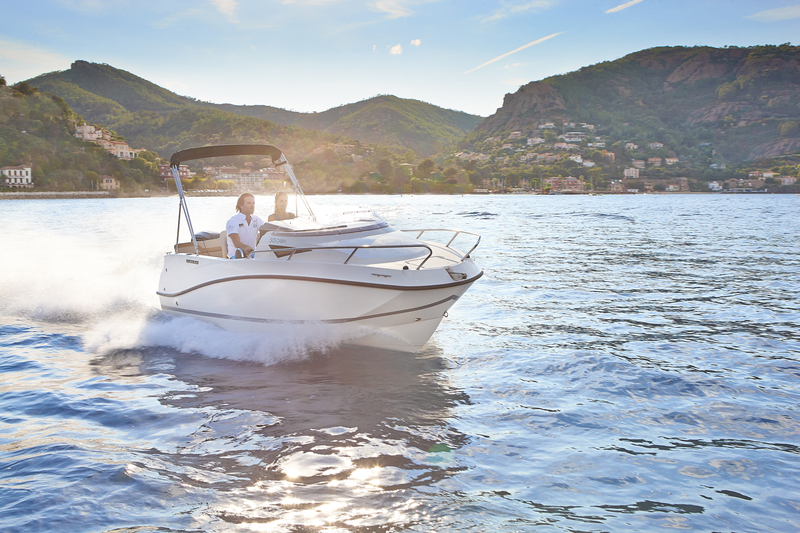 The Activ 505 Open combines form and function in equal measures. 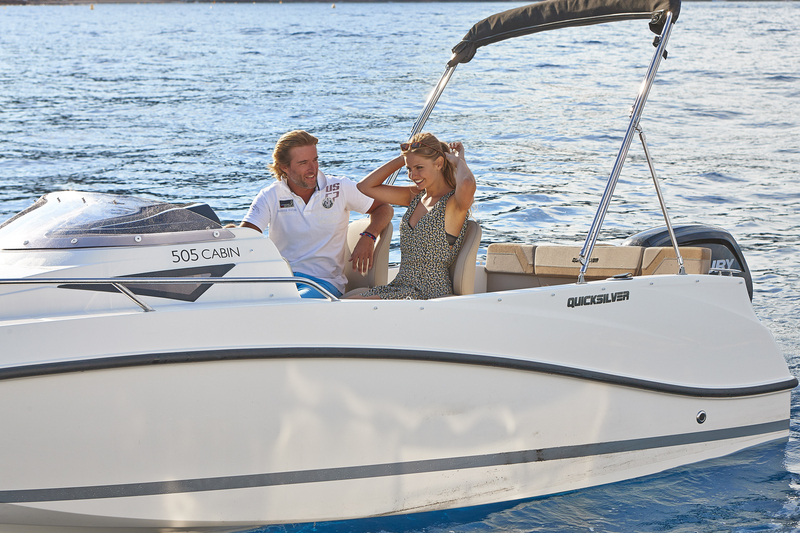 Sporty styling, outstanding features and great value set it apart. 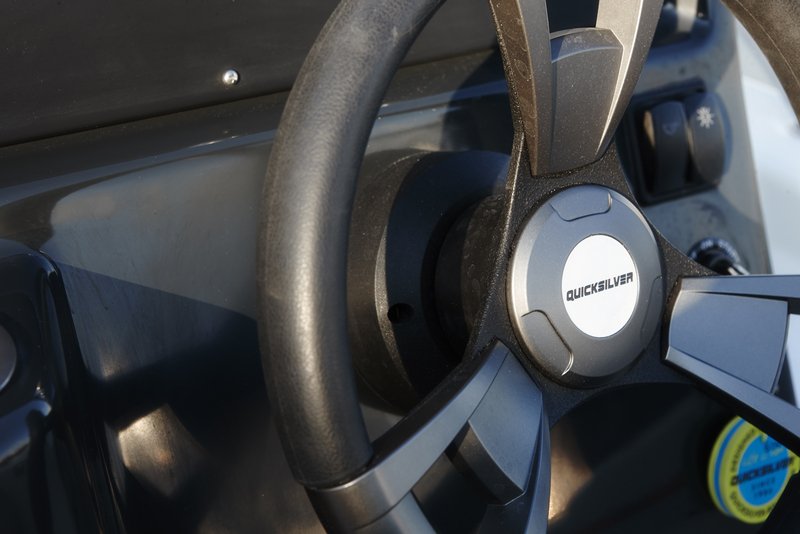 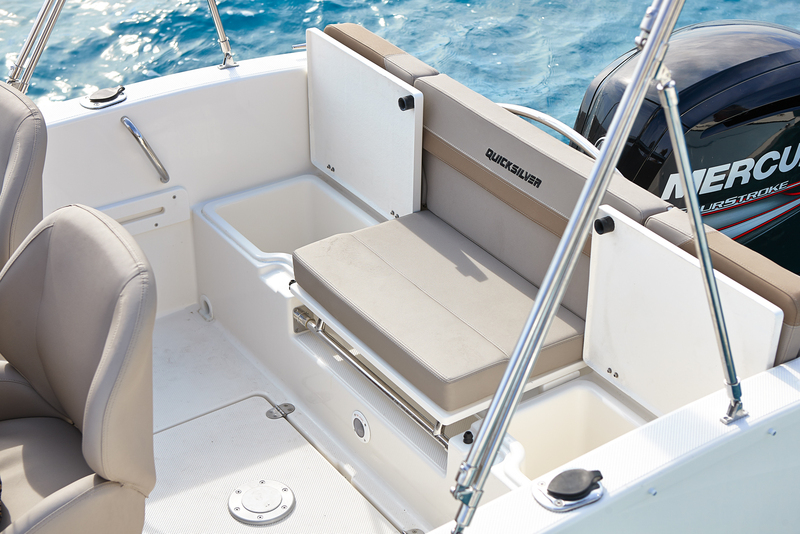 Make the most of the integrated rod holders with some light fishing, have fun on the water thanks to the optional ski pole or just convert the cockpit and relax in the sun lounge.